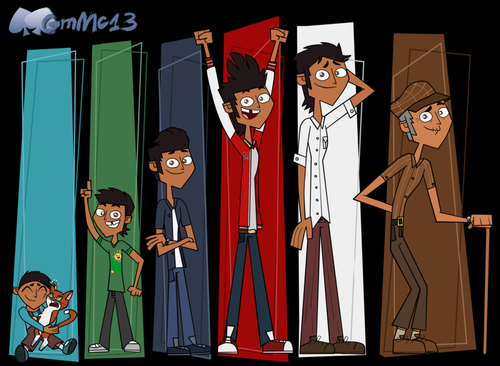 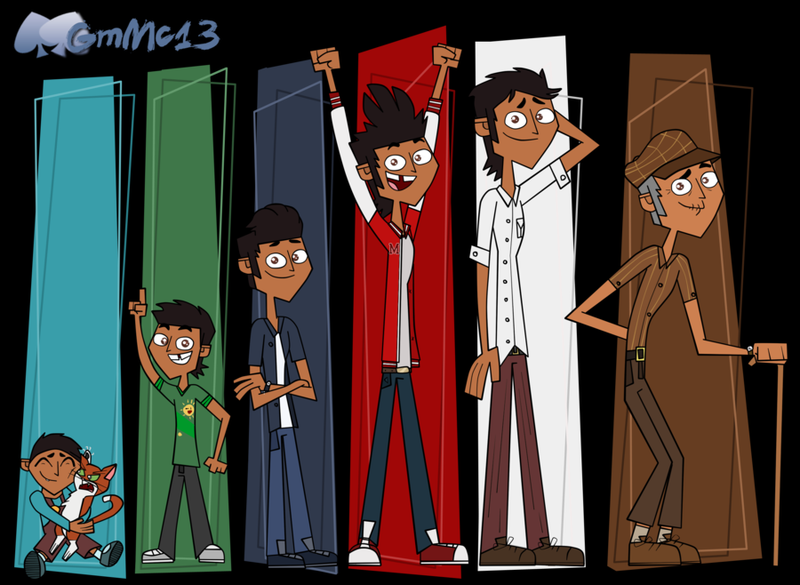 Mike - growing up. . HD Wallpaper and background images in the टोटल ड्रामा आइलॅंड club.